1) A lovely story. I ordered this book after seeing it pinned on pinterest. I think it is great to show the importance of our musical heritage and our role in passing music on to future generations. I am thinking about leaving it for my sub to read to my kids while I am at KMEA in a few weeks. 2) Cat Goes Fiddle-I-Fee instrument ideas. 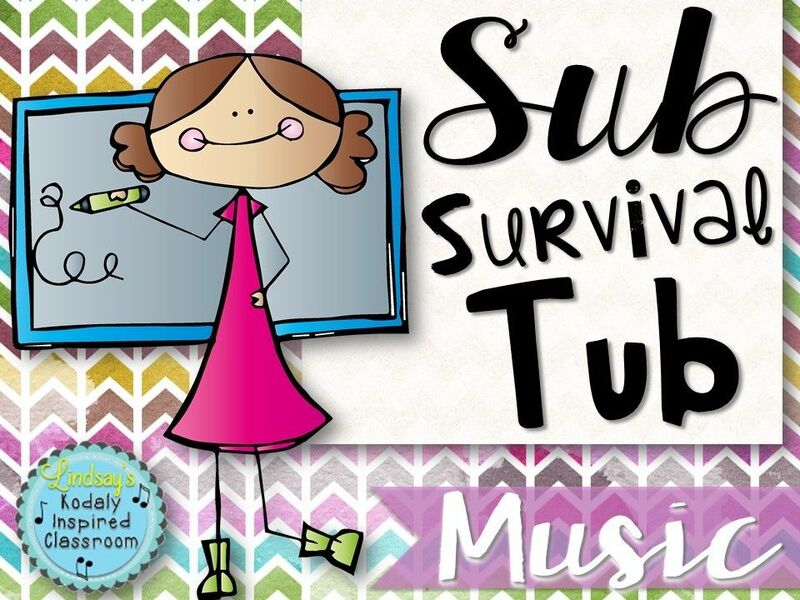 I love to incorporate instruments into my lessons, but I don't feel like I am very creative in coming up with ideas, so I love finding ways to incorporate instruments with folk songs on pinterest! 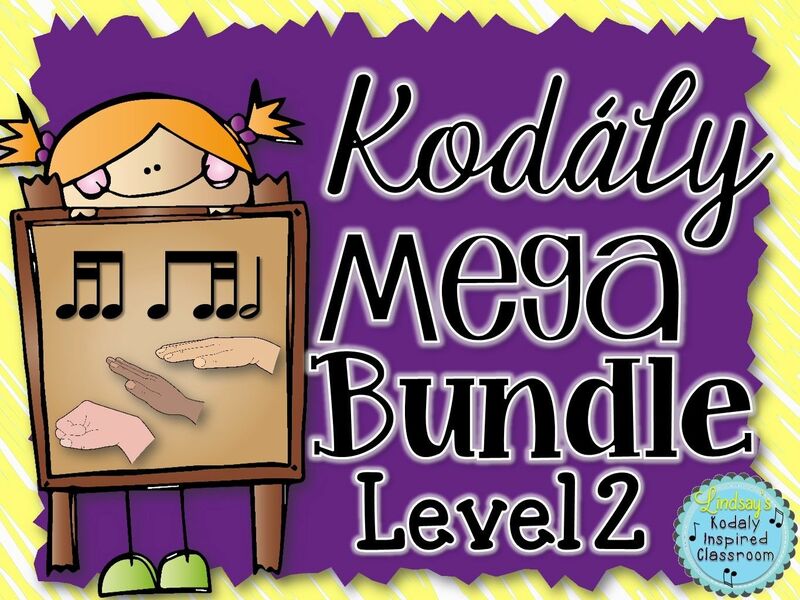 Lindsay's Kodaly Inspired Classroom's pin on Pinterest. 3) Wave of Troy dance - not sure my kids are quite ready for this one, but man! It looks awesome! 5) A fun video of the King's Singers singing Composers names in the style of the composer! How fun! 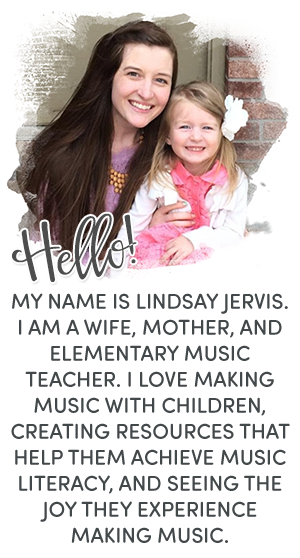 Check out even more favorite pins from other music teachers by clicking on the Five Favorite Pins picture at the top of this page! 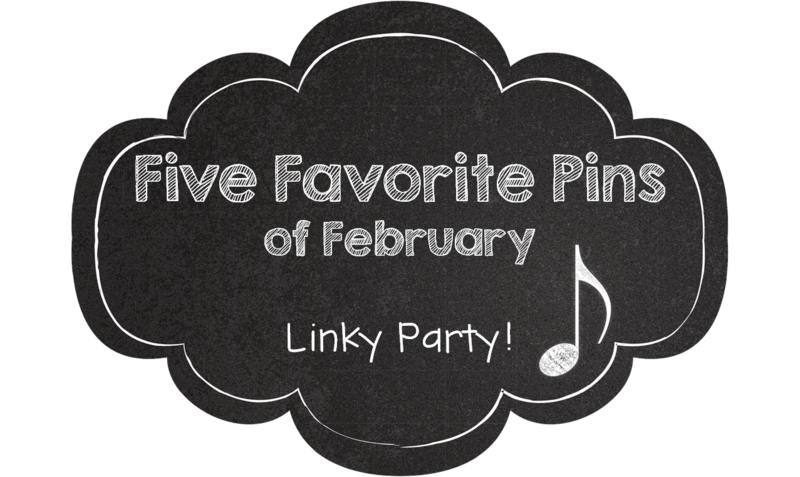 If you are a blogger, you can link up to this Five Favorite Pins linky party on Aileen Miracle's blog! I do The Waves of Tory in March with my 5th grade and they love it! You should give it a try! 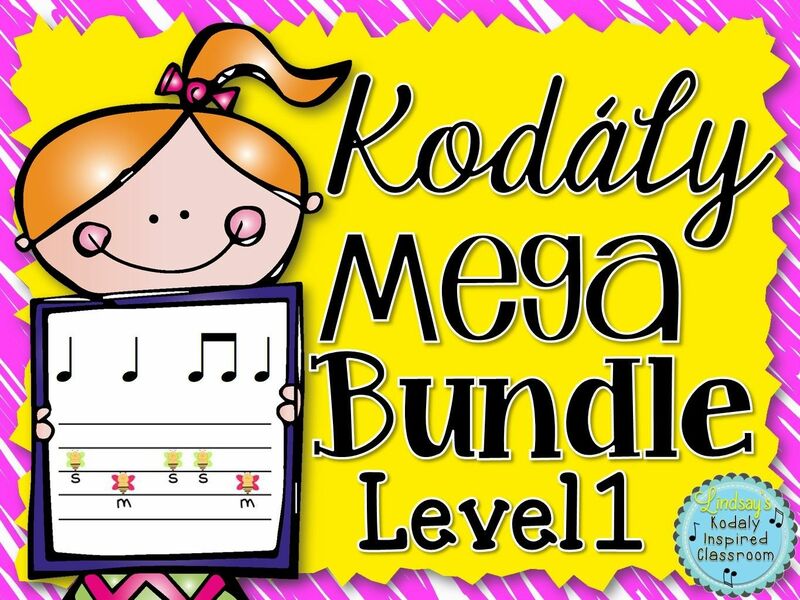 What Resources are You Using in Your Music Room?